Turn your boutique fitness studio into a Freedom Empire! Maybe freedom to you means more profit—plain and simple. Maybe it means letting go of the 68 hour work week—starting your days at 5 AM 6 days a week, working Saturday mornings and nights, and always being the last one in the studio. Or perhaps it’s about finding a way to enjoy your business again; reigniting the deep meaning and passion that got you started in the first place. Shoot, why not all three? 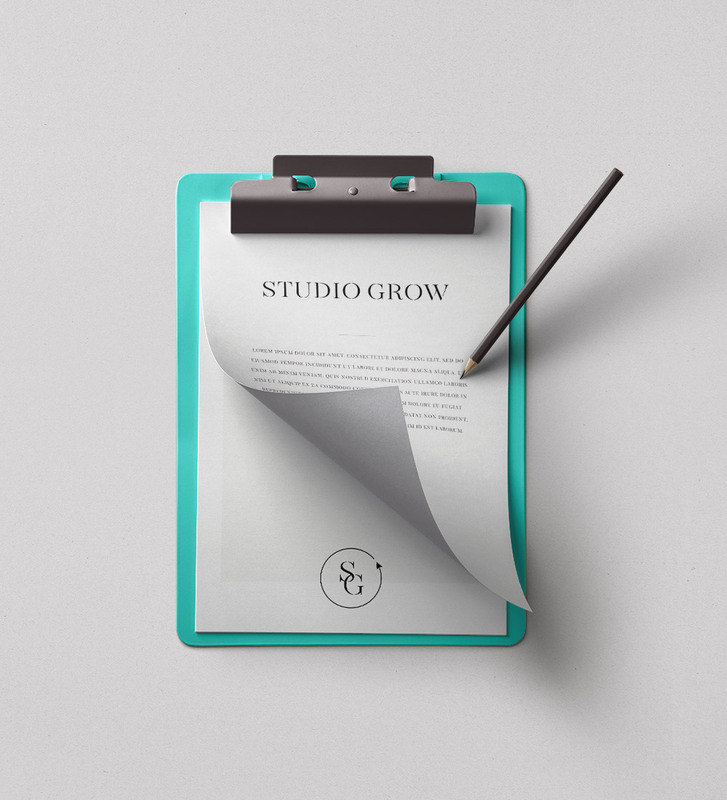 At Studio Grow we’re all about setting systems in place so you can be set free. We offer results-driven programs and full-service, holistic consulting that leverages the step-by-step systems we used to build our business into a multi-7 figure, multi-state empire…so that you can work less, and make more. Translation: We’re the one-stop shop + team to infuse life back into your marketing + operations—ya know, all the important parts of your business that have gotten lost in the wayside (but also happen to be THE biggest paths to true growth). Imagine having a clear, concise, frighteningly- accurate picture of where your business is financially—and most importantly—where you need to go to grow. Cue: doors opening, sales ringing. Download our FREE, illuminating Studio Fit Quiz. And, learn if your profits are as fit as you are. Choose your own (freedom-inducing) adventure. No matter where your business is currently, we’ve got inspiration + information tailored to your exact stage so that you know where you need to go and what you need to do to dream—and take action—in bigger, bolder ways. I am a franchisor or have 3 or more studios—and I need some serious operational support to make this thing thrive. You’re in the fastest growing industry in the world. It’s time to get in on that action…without losing yourself (or the joy you had in your business once upon a time! ).